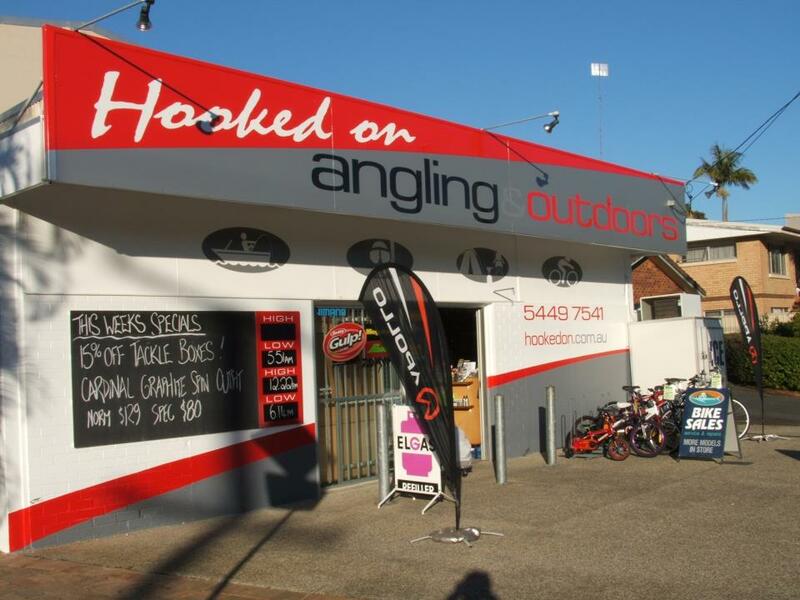 Hooked-On Angling & Outdoors has been running for 15 years now and is the Sunshine Coasts premiere sports fishing and outdoor lifestyle store. Outfitting locals and Visitors to the Noosa region with Fishing, Spearfishing Equipment, Camping and Bicycle for years. 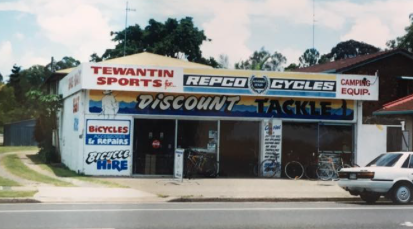 Originally established as Tewantin Sports Store over 43 years ago current owner Ed Vander Kruk bought the business 15 years ago, after 2 years he renovated and extended the premises over doubling the size of the store and dramatically increased the range and depth of products stocked. Ed has been in the fishing industry for 26 years and has the Knowledge, skill, expertise and passion for angling that goes with that. He also a vast mechanical knowledge with bikes after 15 years of assembling, rebuilding, repairing and servicing them.